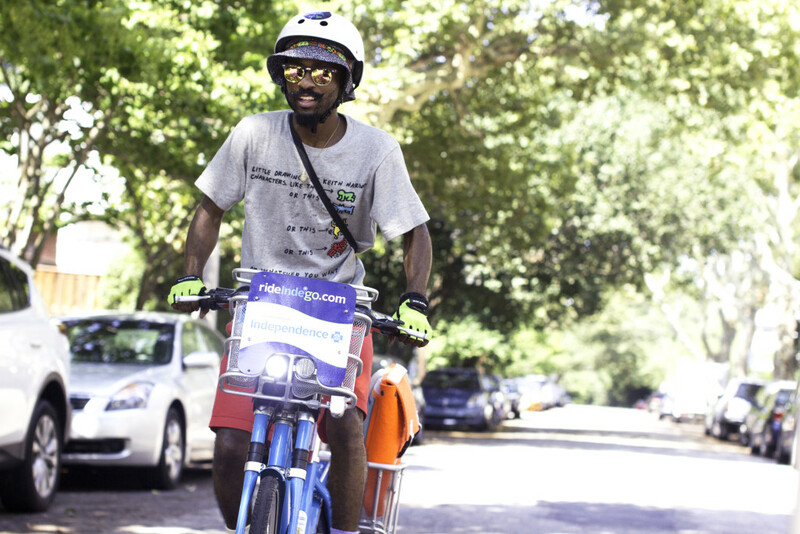 Philadelphia is the #1 big city for bike commuting in the U.S. Indego bike share has hundreds of bikes available at 60 stations 24/7, 365 days a year. Ready, set, Indego. 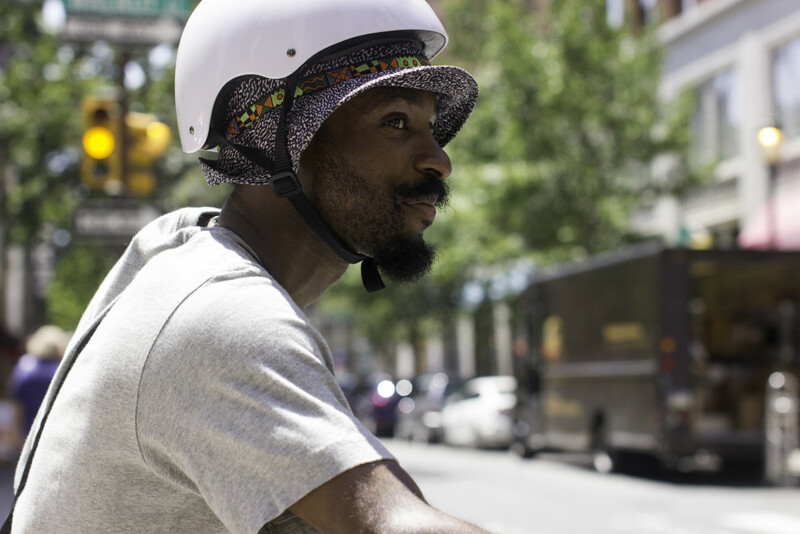 At the tender age of 26, South Philadelphia’s Carlton Lyles is making major moves—throughout Philadelphia on his Indego bike—as he ponders the meaning of life. Carlton, a former runner, is quick to tell people how cycling offered him a low-impact way to stay active once his knees got bad. 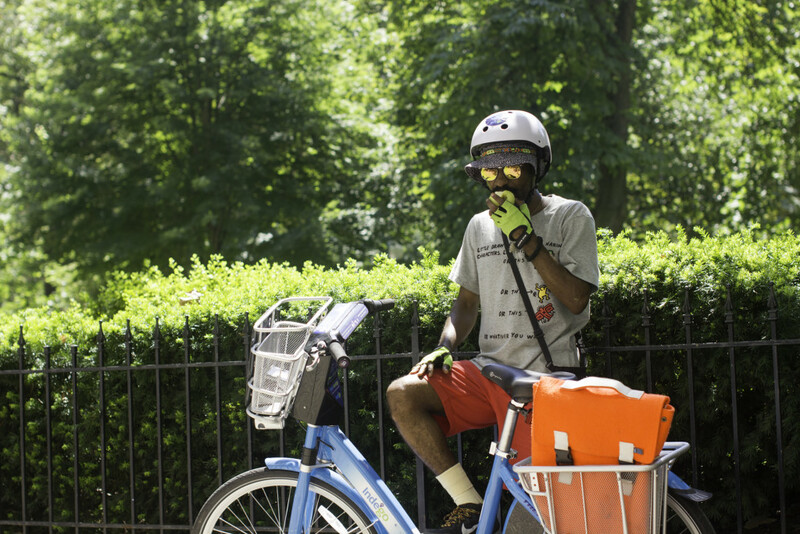 Carlton grabs a bike at the top of his day for his work commute, plus any errands he can accomplish. Along the way, he takes in all that he can of the city he loves. Carlton embraces being “an example of a healthy black male” and wants to get more men on board.